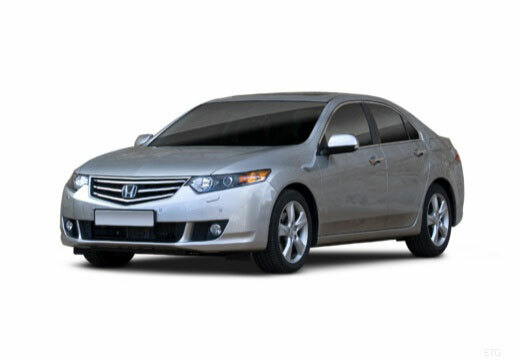 The Honda Accord is a name given to a number of cars produced by Honda since 1976. Made an obvious change to the handling of my car just by the fact they were new! I’ve purchased these tyres in the past, I personally like asymmetric tyres and always change as a pair to keep stresses even. Good grip on wet road, economy the same as before, not a performance tyre, but not sold as that. At this price point? A great tyre for the money! Very pleased. They grip well on dry but i haven't tried yet on wet. I assume they will be as good as on the dry. So far the wet weather grip has improved dramatically with a noticeable drop in road noise. So far so good.